Borussia Dortmund are a club in turmoil these days. With Ousmane Dembélé having been suspended after failing to attend a practice session last week and with Dortmund waiting to see whether Barcelona is going to come back with another offer the club also has to deal with having to thin out the squad, the failed transfer of Emre Mor to Inter and the wing-back situation. 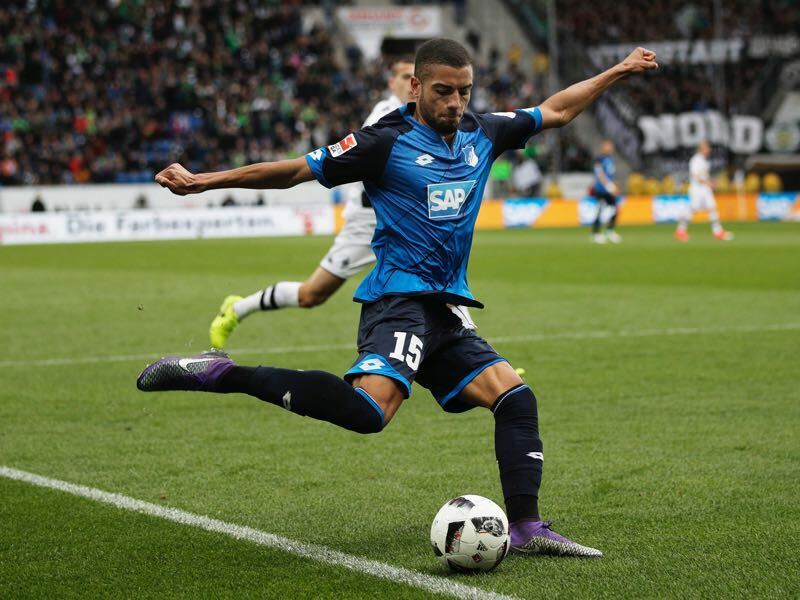 Now on Wednesday, it appeared that at least two of those issues were going to be addressed when it was leaked that die Schwarz-Gelben would trade Felix Passlack for Jeremy Toljan from Hoffenheim. 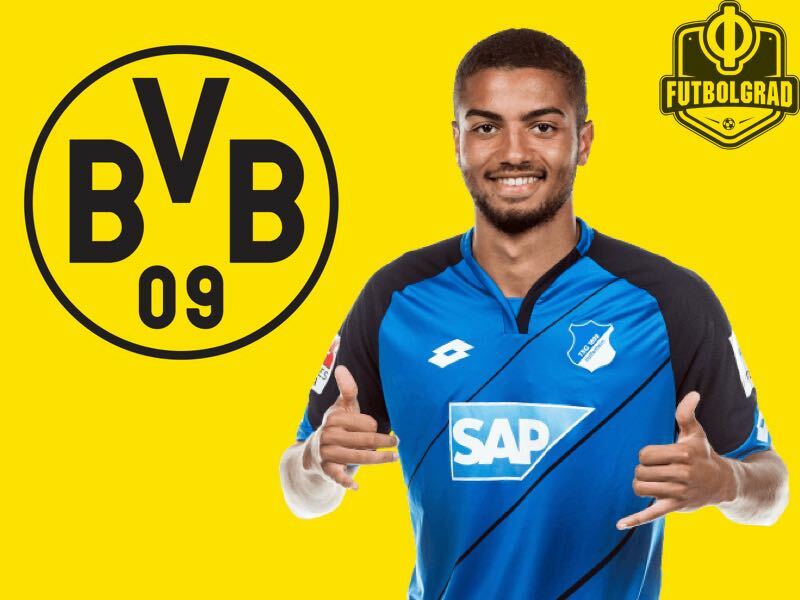 The German based kicker magazine reported on Wednesday that Dortmund had agreed to terms with Toljan and that they were close to signing the wing-back from Hoffenheim. Sources in Germany suggested that Hoffenheim will receive around €5 million from Dortmund as part of the deal, but Futbolgrad has learned that achtzehn99 will receive far more than the €5 million—as part of the deal Dortmund will also send Felix Passlack on loan to 1899 Hoffenheim. It is the sort of deal that will be beneficial for both sides. Toljan has recently refused to extend his contract at Hoffenheim and would have therefore left the club as a free agent. 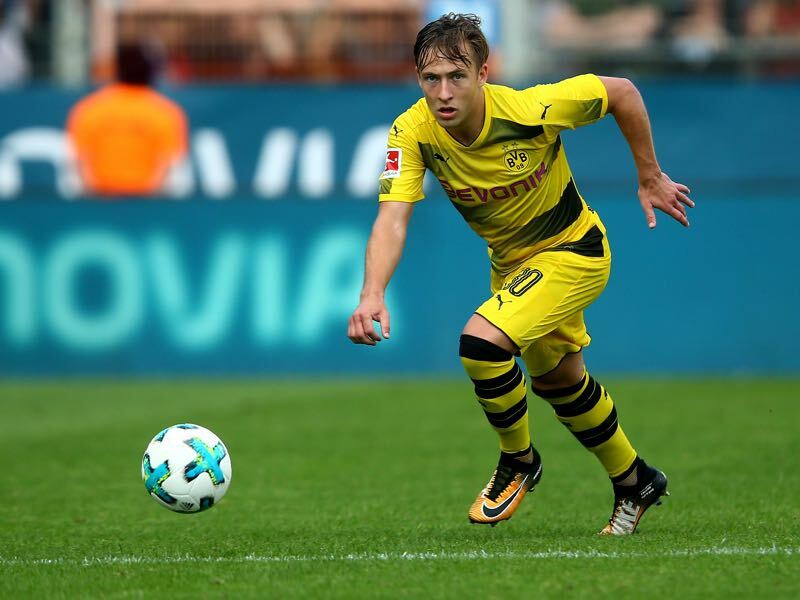 Dortmund in the meantime were desperate to bring in a left-back after Raphaël Guerreiro, Marcel Schmelzer, and Eric Durm struggled with injuries. New head coach Peter Bosz tested new signing Dan-Axel Zagadou as a wing-back, but the 18-year-old French defender is not an effective wing-back. The 23-year-old was not used in Hoffenheim’s 1-2 Champions League playoff defeat to Liverpool on Tuesday to not risk a transfer to Borussia. Toljan was in high demand and targeted by the likes of Bayern München, Tottenham, Benfica and Roma, as he was a major part of the Germany side that won silver at the Olympic Games in Rio de Janeiro and the U-21 European Championship this summer. Able to play as a wing-back on both sides as well in midfield and even as a centre-back—he played one game in the back three under Hoffenheim head coach Julian Nagelsmann last season—Toljan is a multi-purpose player, who can fulfil several roles in Peter Bosz system. Dortmund, however, will have primarily brought him in for his ability to play as a left-back. Toljan’s arrival will, therefore, have closed one major another issue the club was carrying into the new season. Even with Champions League, DFB Pokal and Bundesliga football on the horizon Dortmund’s squad, which currently includes 30 players. Too many for Peter Bosz to create a harmonious unite. Dortmund were, therefore, willing to sell Emre Mor to Inter Milan to thin out the squad. Mor’s transfer to the Serie A club, however, failed on Wednesday and with the Dembélé situation unresolved the management in Dortmund has decided that they will give the young Turkish forward another chance. The return of Mor to the club means that the club have now decided to find a destination for Felix Passlack. Passlack has already been linked with a move to Hertha Berlin and Stuttgart during this transfer window. But with Hoffenheim losing Toljan to Dortmund they were desperate to find a player to fill the void. Dortmund in the meantime are intrigued to send Passlack to Hoffenheim as they believe that Nagelsmann could bring the talented winger to the next level. Labelled as the next Mario Götze Passlack has somewhat stalled in his development. Used as both a wing-back and a winger Passlack never seemed too comfortable playing right-back at Borussia Dortmund. With Nagelsmann playing three at the back Passlack will be given a more offensive role in Hoffenheim’s system, which could suit the 19-year-old well. Furthermore, with Hoffenheim having secured group stage football in Europe, there will be plenty of game time for Passlack in the coming season. With plenty of turmoil before matchday 1 of the Bundesliga Dortmund needed some positive news. Toljan’s arrival will provide exactly that as Dortmund have addressed a major question ahead of the new Bundesliga season.